VENTURE BANK is a global Venture Firm that syndicates offerings to strategic corporate venture arms, institutional investors, and venture capital firms. It was founded by Cheray Unman in 1996 as an extension of Tanner Unman & Co, a New York Investment Bank. Our focus is to build relationships in the Venture community and Wall Street for all our clients. VENTURE BANK AG Holdings founder is Cheray Unman and serves as Chairman and CEO to the group. 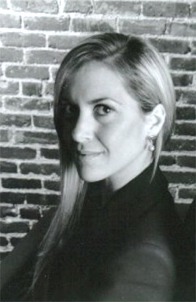 She is a co-founder of Tanner Unman & CO; a boutique investment bank based in New York City. Venture Bank LLC. was founded in 1996 to focus capital raising and strategic alliances for private companies . 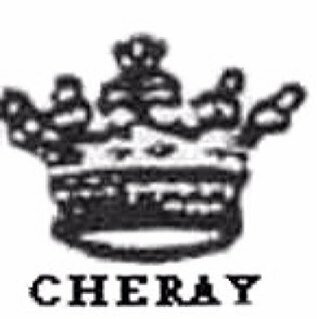 Cheray Unman has funded over 120 million of capital for private and public companies in the media, luxury,biotech, commerce, mobile, advertising and infrastructure sectors. Cheray Unman was a co founder of Big Sky VC with Michael Schwab focused on emerging growth start ups. 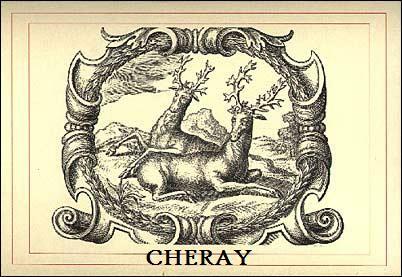 Cheray is a graduate of UC Berkeley and Sotheby's Institute in London. 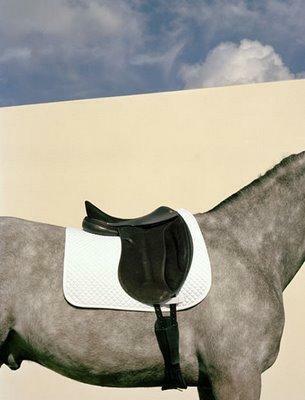 She is passionate about art, wine, classic architecture, polo, couture and equestrian charities. 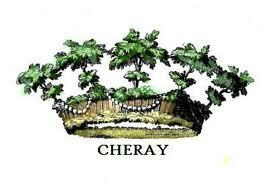 CHERAY luxury holding and products created by Cheray Unman. 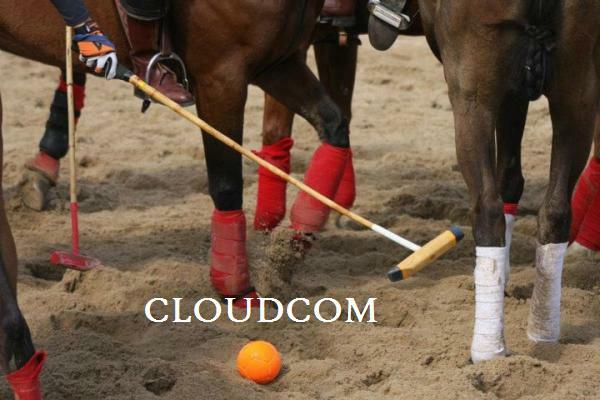 Cloud commerce , branded entertainment & social luxury in the hospitality, travel & gourmet sector. 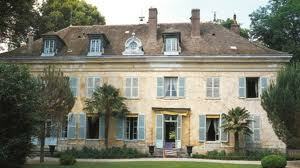 WINE LUXE & WINE LUXURY CO. Cloud commerce , branded entertainment & social luxury in the wine & spirits sector.